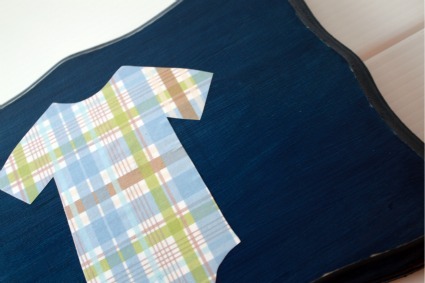 We have gathered up tons of DIY Handmade Baby Shower Crafts! 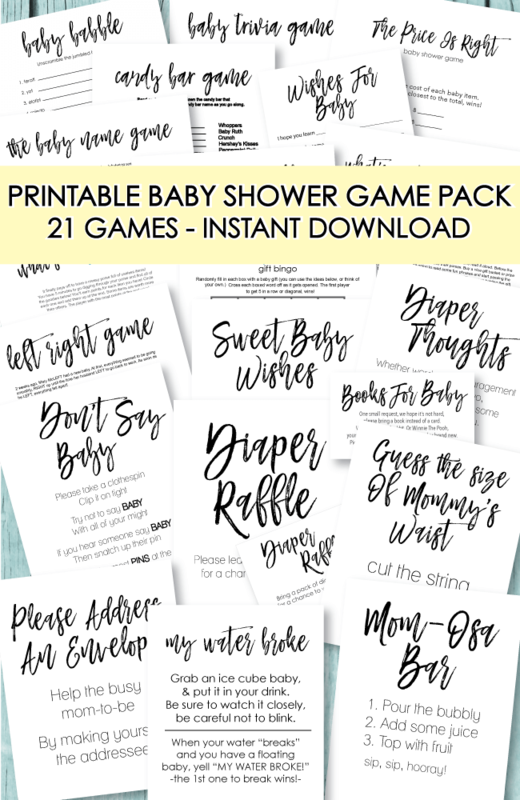 Hosting a baby shower can be a little spendy - so why not give your pocket book a rest and go the "do-it-yourself" route on certain things? We even made you a polka dot baby shower invite template that you can print from home! 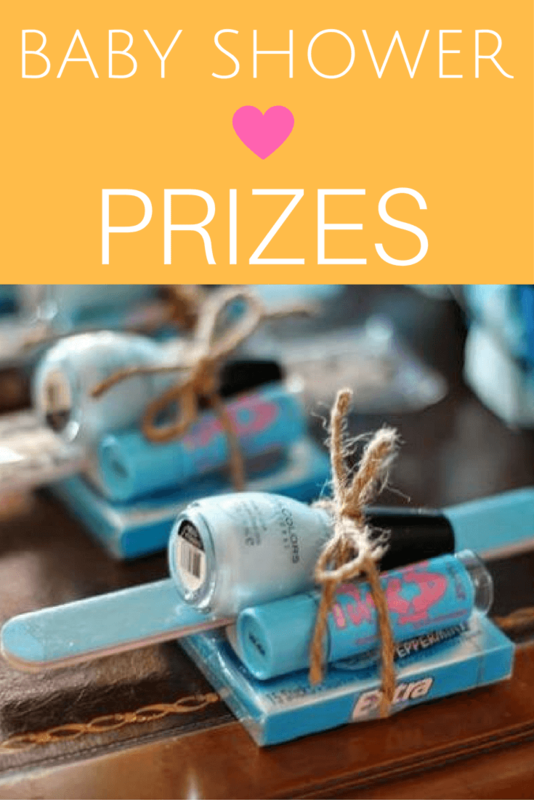 There are so many ways to make your own baby shower decorations, favors and prizes! These also make great gifts for the mom-to-be! Display "Sock Rose Bouquets" and "Washcloth Lollipops" all around the room and at the end of the shower, give to the new mom to take home! Cute, creative and fun! Baby shower pinwheels are so easy to make! 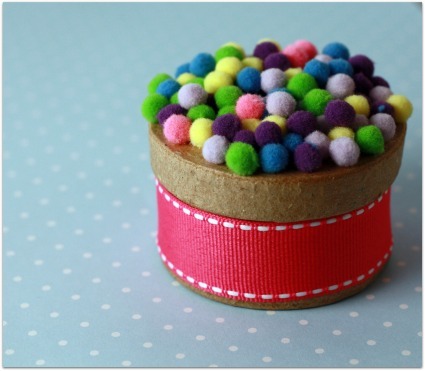 You can use them as cupcake toppers, food picks, straw decorations, tie them onto packages! 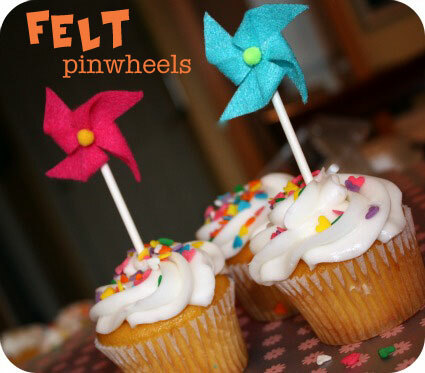 Click on the picture for step-by-step instructions and a FREE pinwheel template! 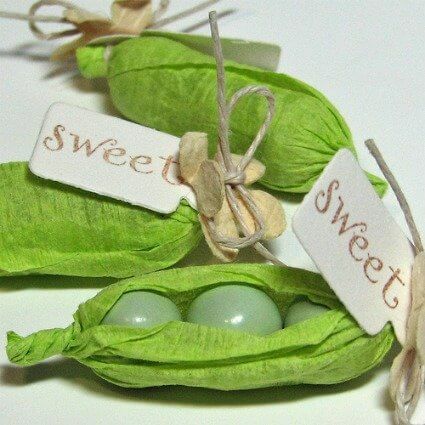 Aren't these pea in a pod favors just the cutest? Get detailed instructions with cute pictures, showing you exactly how to make these adorable little guys! Click on the pic for an easy tutorial. 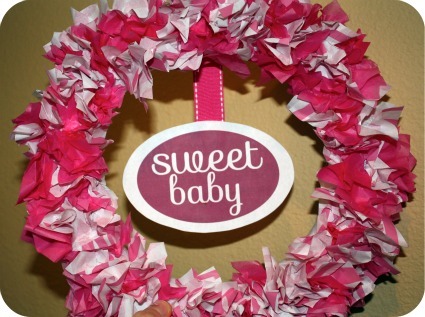 Get detailed pictures on how to make this simple baby shower tissue wreath! Click on the picture for instructions and a FREE printable wreath sign! When it comes to baby shower craft ideas, these little cuties were so easy to make! Cute and affordable favor box ideas! Click on pic for details. 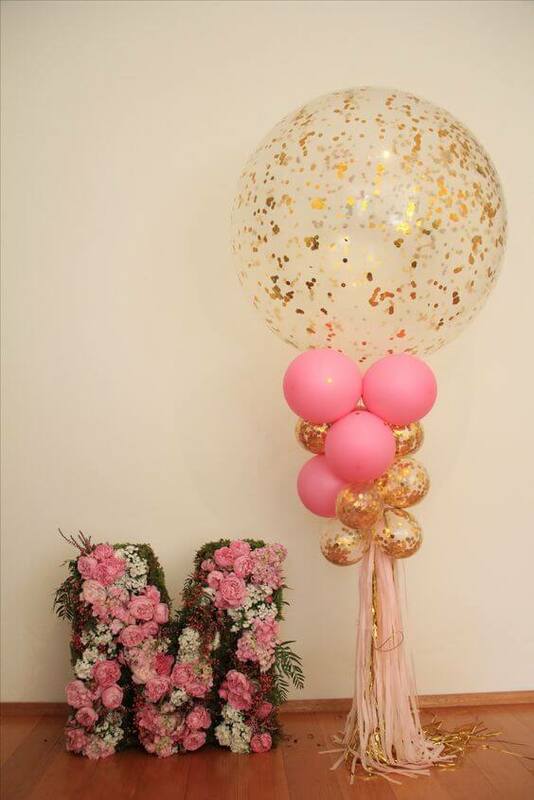 We have a slew of beautiful baby shower balloons and decor ideas! 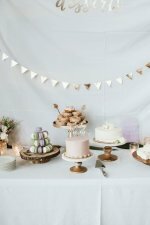 Easy, DIY masterpieces that will transform your baby shower! See them all here. 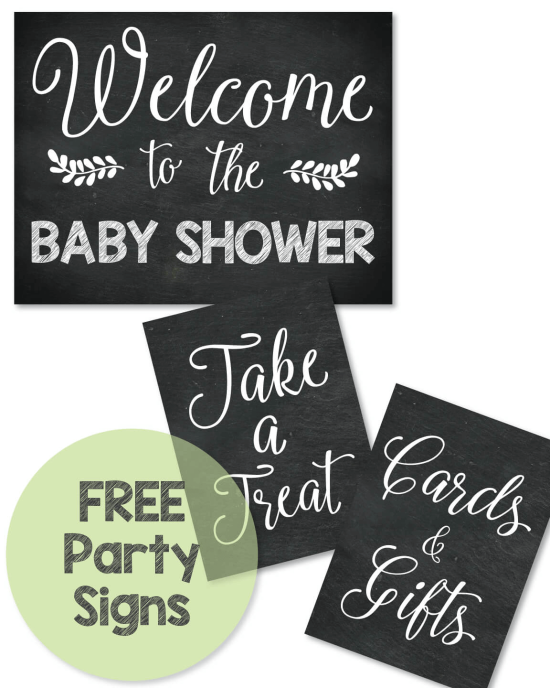 This is a cute way to add some pizzazz to your baby shower! Making baby shower plaques is as easy as going to the craft store, picking up a wooden plaques, some mod podge glue and a couple pieces of scrap book paper (to match the color scheme and theme of the baby shower.) 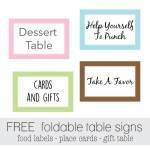 Decorate the baby shower by adding the plaques to the food table, present table, or hang on the walls. 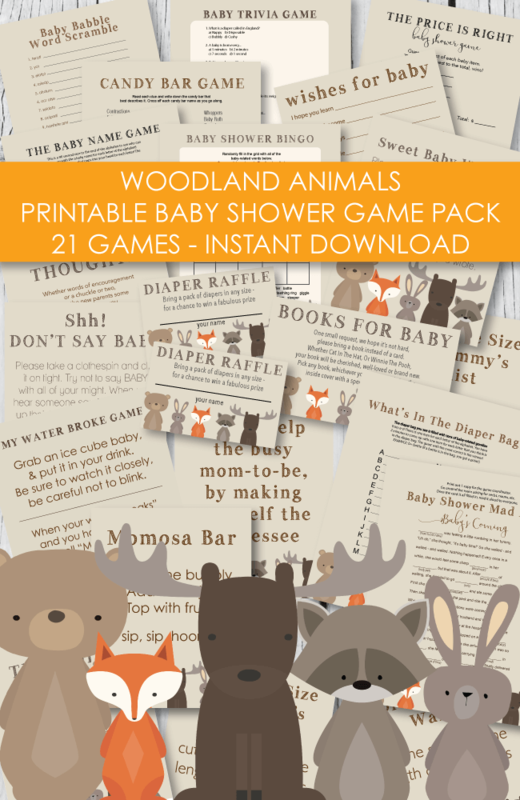 When the shower is over you can give the plaques to the new mom to hang in her nursery! 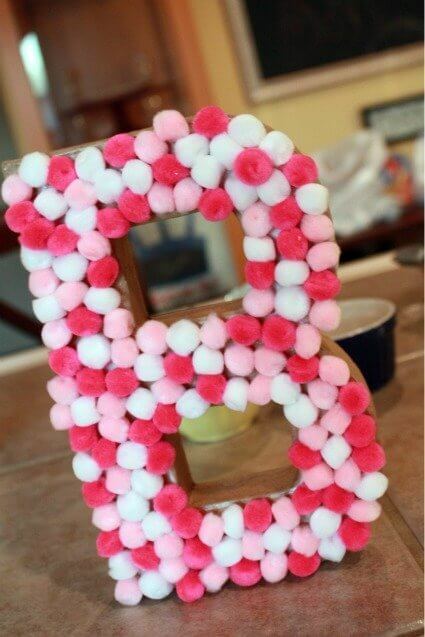 Get the complete details on how to make this baby shower decoration by clicking on the picture! It's so easy, quick and affordable! Click on the picture above to see our free polka dot baby shower invites and matching return address labels that we made just for you! You can easily print them from home and get them mailed off today! 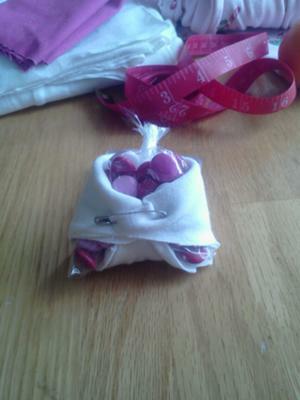 These little purses have a mini candy bar in them and are so easy to make! I made you a free template of the purses so you can easily make them too! - which you can print here. 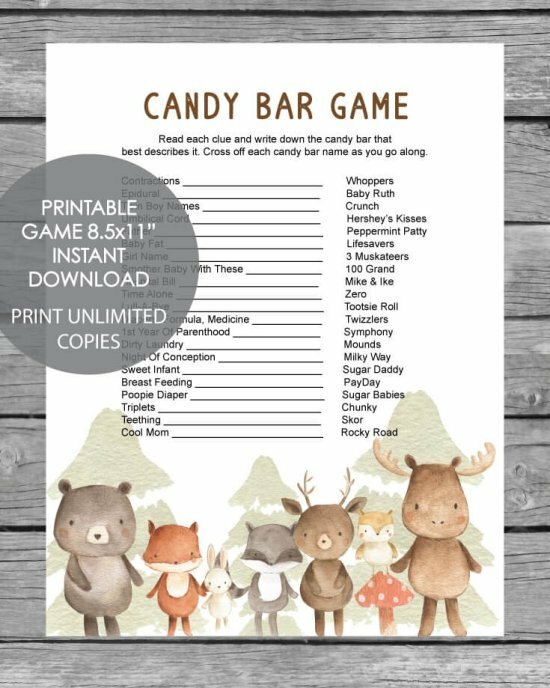 Print onto cute scrapbook paper to match the baby shower colors or theme. Cut them out and fold according to the lines (complete instructions are given on the print out template) Use a little double-stick tape to keep everything nice and snug, add a ribbon handle, pom pom button, and you are good to go! 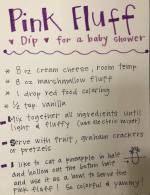 This is one of our favorite baby shower craft ideas! 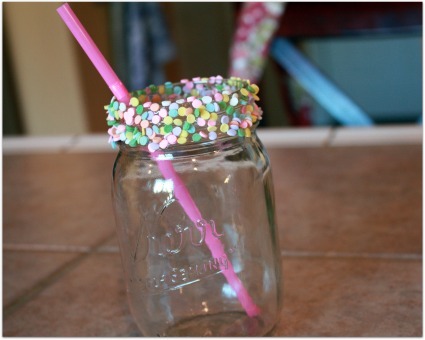 Decorate glasses with candied sprinkles and fill with baby shower punch! Click on picture for instructions. I whipped this centerpiece up in about 5 minutes! I ran out of pom poms but, if you cover the entire letter with pom poms, and not just the front, it would look even cuter! 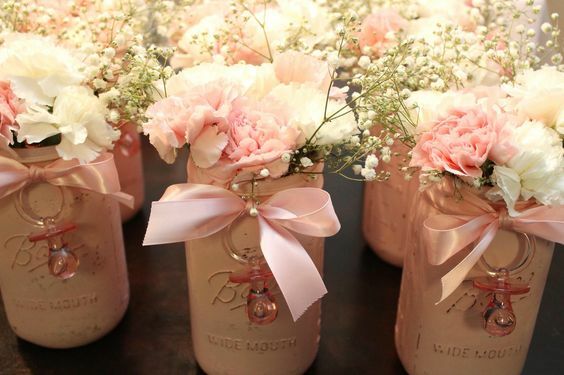 Click on picture for full instructions and more cute ideas for centerpieces! 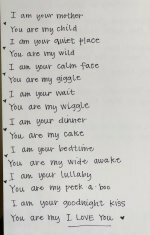 This unique baby shower craft idea was submitted by one of our talented readers! 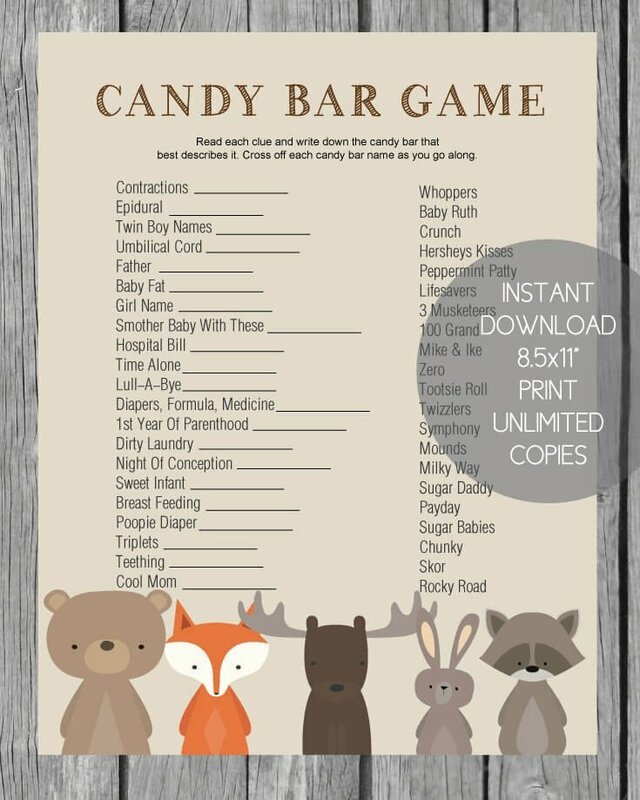 So unique and they make the perfect baby shower decoration! Click on pic for directions. 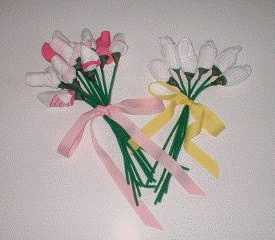 Make a bunch of these little guys, put them in vases and sprinkle on counter tops - then give to the new mom as a gift! Click on pic for details. 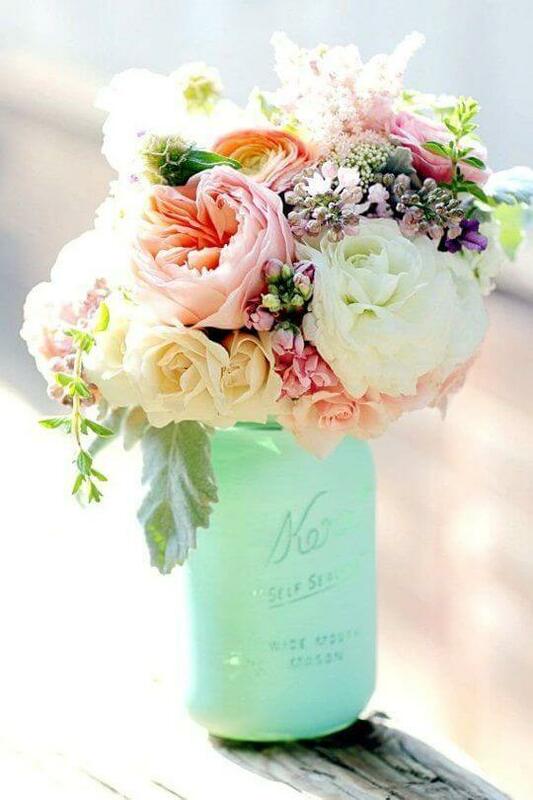 Get inspired and transform your baby shower by adding some amazing baby shower flowers to your decor! So easy and easy to make! Click on the picture to see tons of cute ideas. 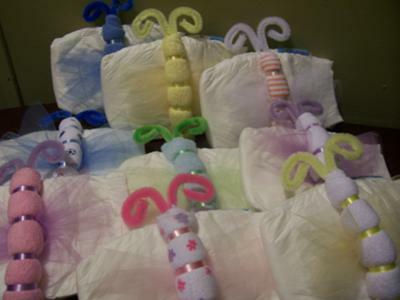 These are so simple to make and are great for a "Pea in A Pod" twin baby shower! Wrap 2 diaper bundles in green cello, and secure a baby blanket around them. 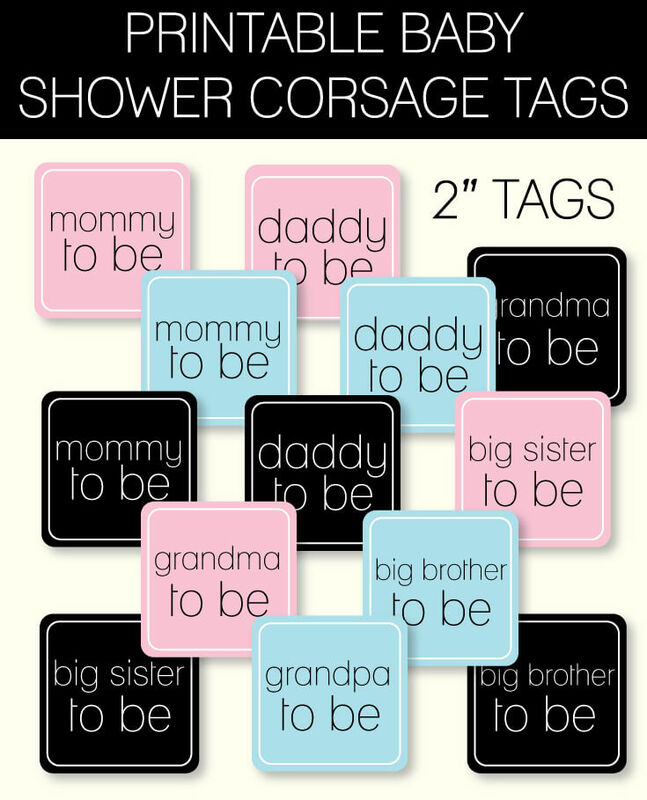 Click on the picture to visit our Baby Shower Corsage Page and get the scoop on these shower corsage tags! All you have to do is print, cut and add to a pretty Gerber Daisy or any artificial flower Click on pic for cute ideas for making your own baby shower corsages! 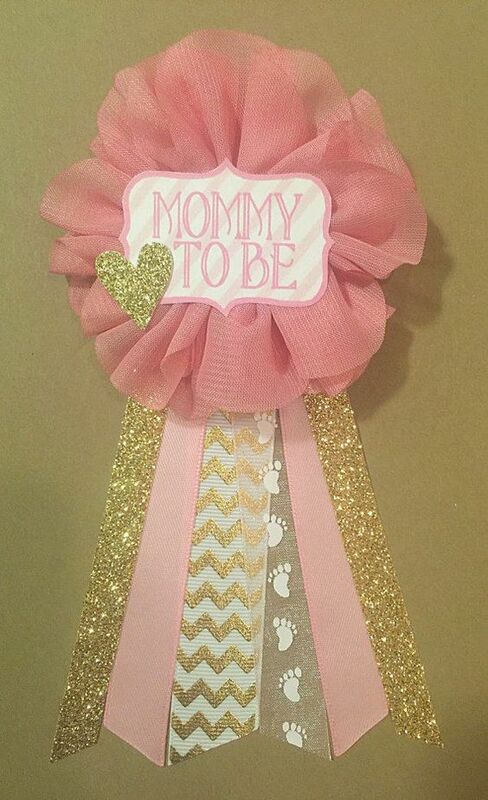 Be sure to check back as we add more cute baby shower craft ideas! Another way to get ideas and inspiration, is to stroll down the aisles of your local craft store. They have adorable stamps, stickers, ribbons and scrapbook items! Great for making invitations or signs! Enjoy! You can submit your ideas too! Simply click on the banner at the bottom of this page. All submissions automatically get entered into our next drawing for a $50 Amazon Gift Card!